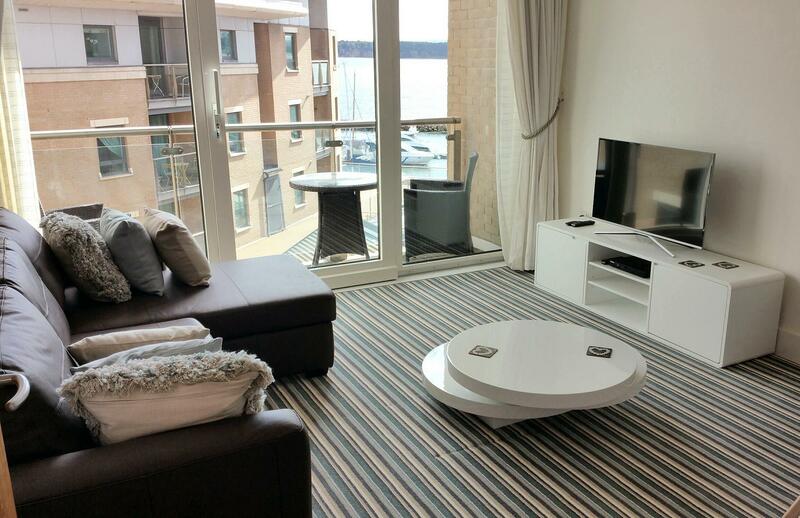 Luxury Holiday Apartment on Poole Quay, Dorset. 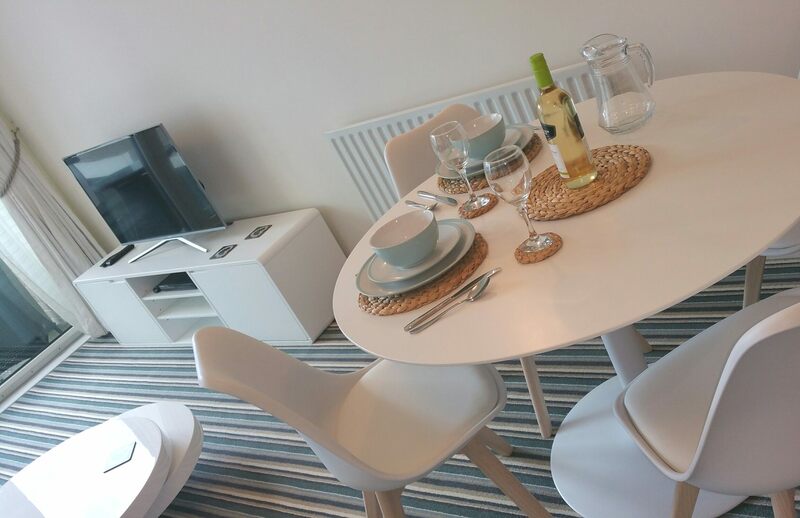 Poole Self-Catering Holiday Accommodation and Furnished Holiday Let. 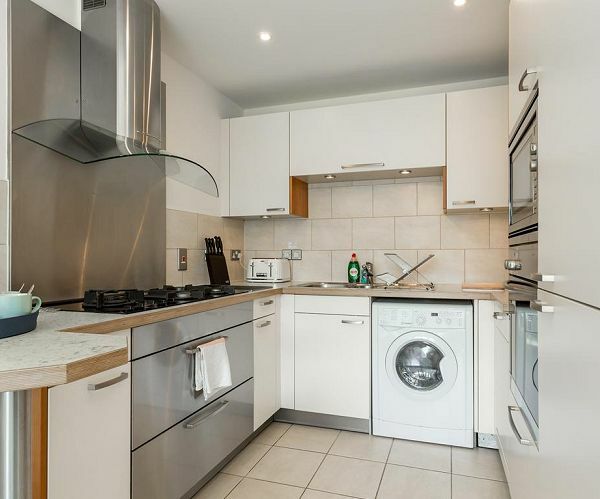 'Reflections' Holiday Apartment. 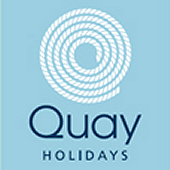 Luxury Self-Catering Holiday Accommodation on Poole Quay in Dorset. 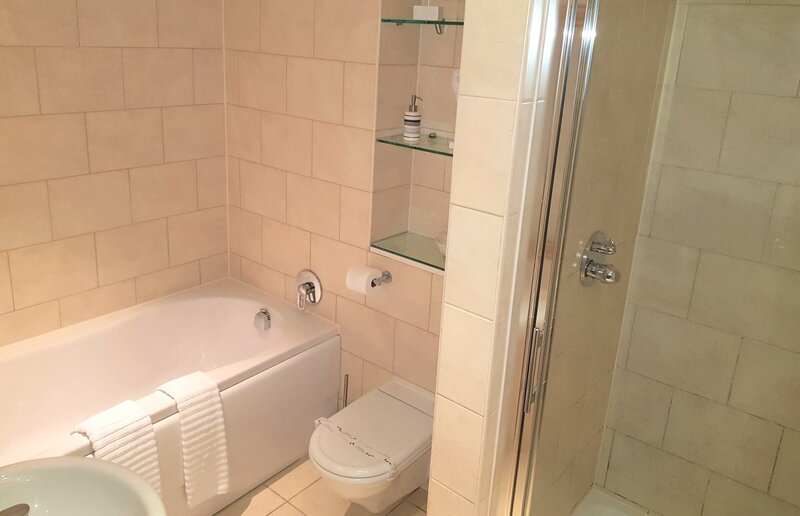 Complimentary WiFi broadband Internet access for guests. Secure parking for one car in gated under-croft car park. 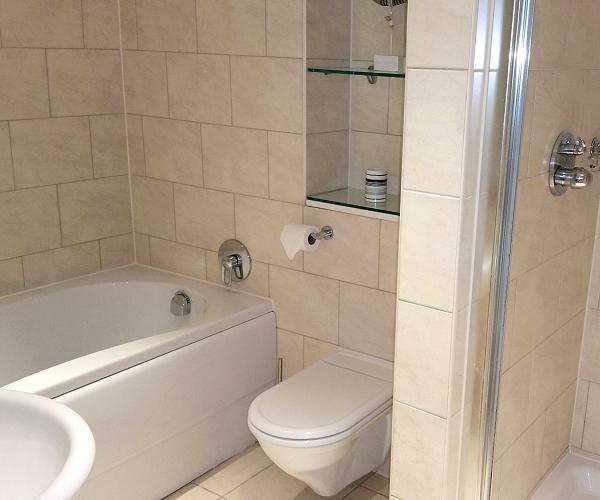 Located directly on the waterfront of the vibrant Poole Quay. 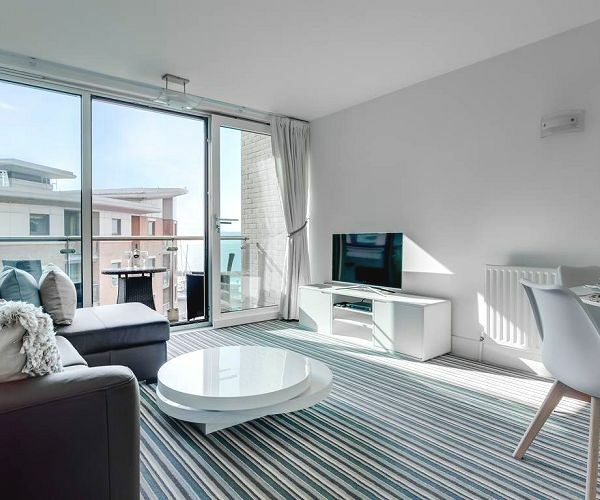 'Reflections' is within Dolphin Quays with 24 hour reception & concierge. 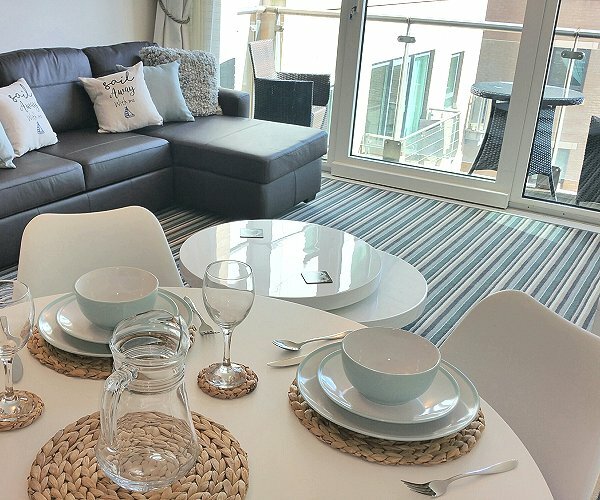 'Reflections' is a perfectly appointed holiday apartment just for two located within the prestigious Dolphin Quays waterside development. 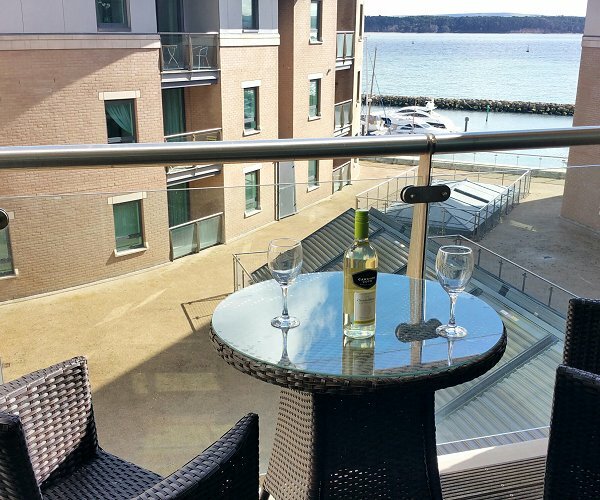 With harbour and marina views from the lounge, balcony and bedroom, you are just a few steps away from the vibrant Poole Quay with five on-site restaurants within Dolphin Quays itself plus many more eateries along the waterfront. 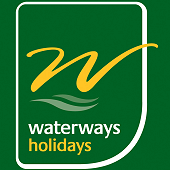 Take the ferry to Brownsea Island from just in front of Dolphin Quays or take a harbour boat trip around Poole Harbour - the second largest natural harbour in the world (after Sydney). 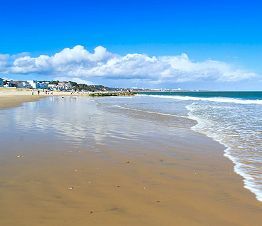 The stunning beach at Sandbanks is just a few minutes drive away, as is the Jurassic coast with its stunning walks, beautiful beaches and unique Jurassic history. 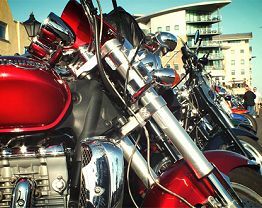 The vibrant setting of Poole Quay is host to many events throughout the year including the boat show, Dream Machines custom bike meets, fireworks displays and entertainment attractions including 'Folk on the Quay'. 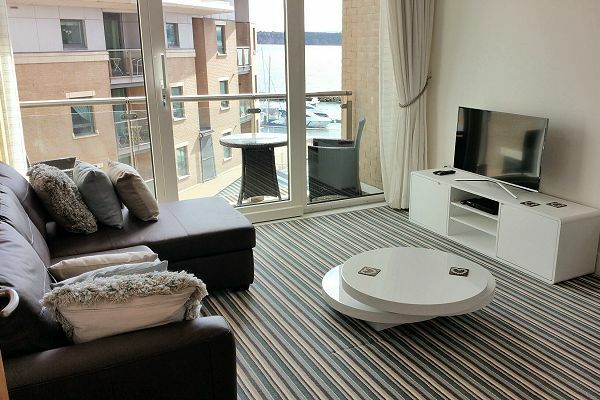 'Reflections' apartment is located within the prestigious Dolphin Quays development in the heart of the vibrant Poole Quay. 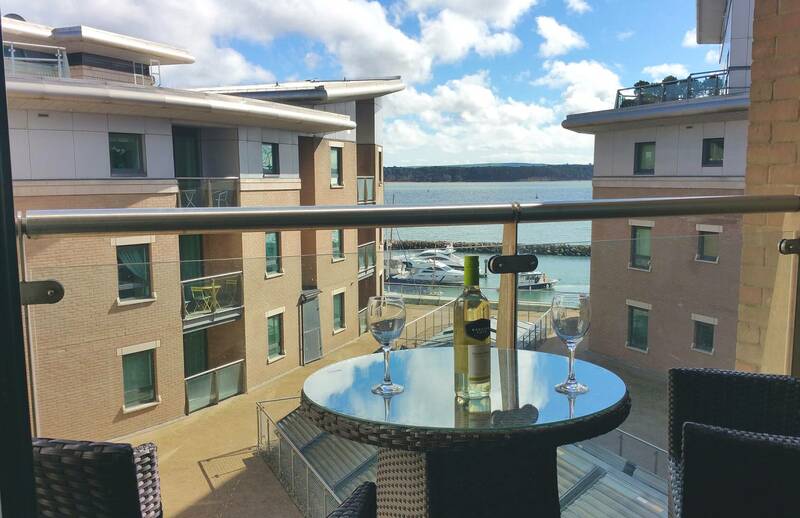 With views form the balcony, sitting room and bedroom across the marina to Poole Harbour and Brownsea Island, 'Reflections' offers the perfect base to explore Poole and beyond. 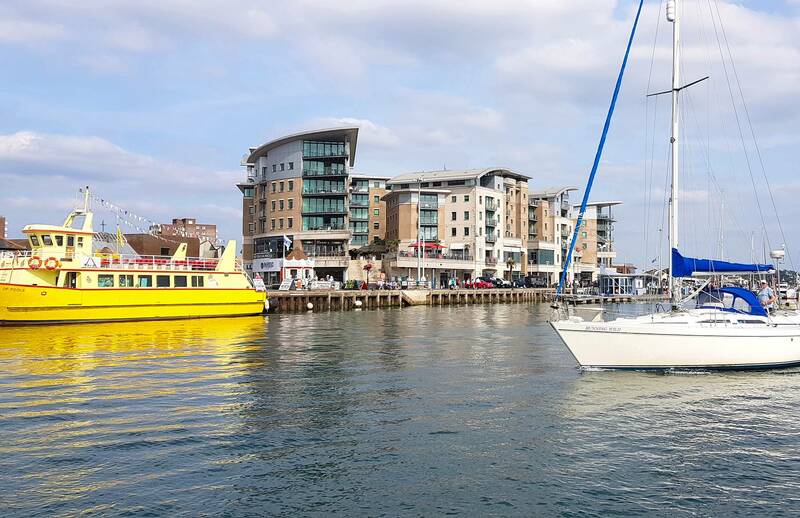 Take a boat trip around Poole Harbour or to Brownsea Island, visit the many stunning local sandy beaches or just chill by the water in one of the many bars and restaurants along the Quay. 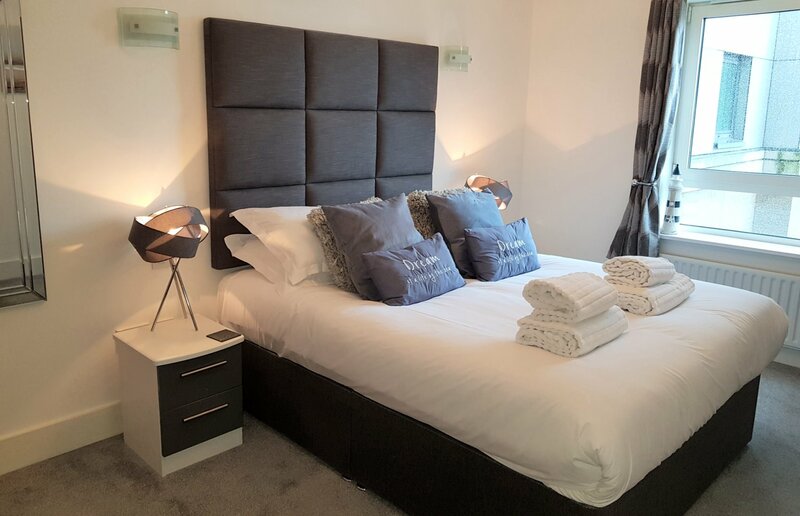 Secure gated guest car parking is provided and the apartment benefits from guest WiFi so that you can stay in touch. 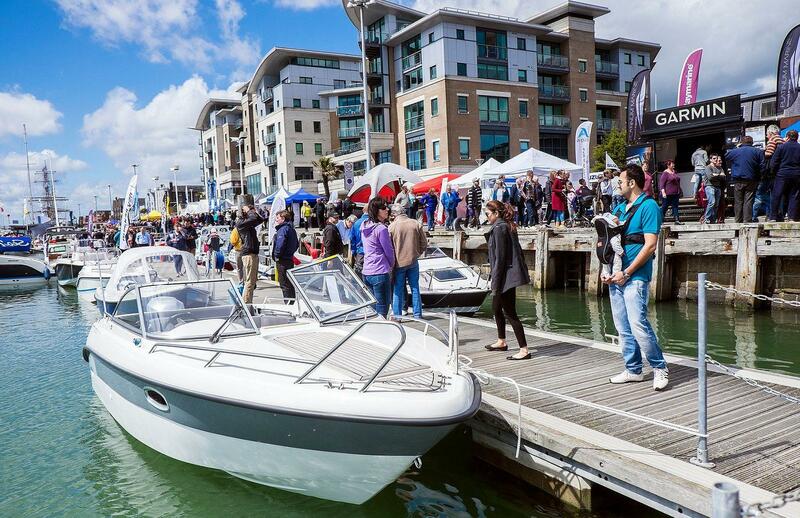 Poole Quay is at the heart of historic Poole and is the vibrant setting for many special events and attractions throughout the year. 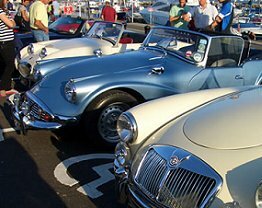 One secure car parking space is provided for guests in electric gated undercover onsite car park. 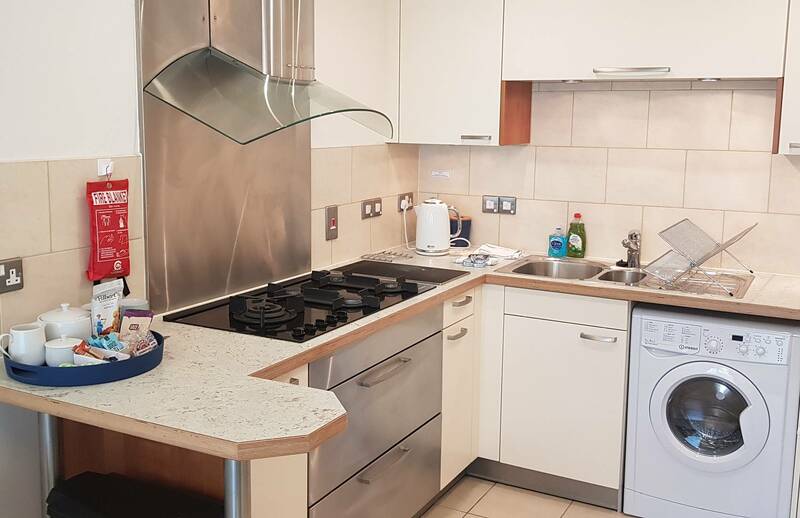 Dolphin Quays offers 5 onsite restaurants and cafes, plus a Tesco Express if you just fancy a quiet night in. 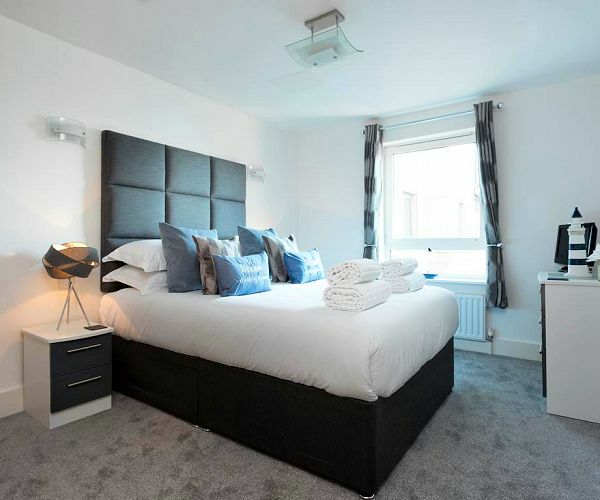 Large 4K ultra high definition smart TV in the living room plus a further TV/DVD in bedroom. 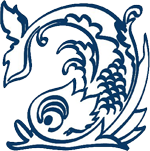 Dolphin Quays has from a 24 hour concierge service at the front desk for your security and any advice you may need. 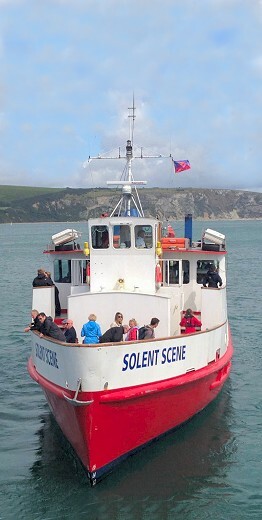 Take a boat trip to Brownsea Island or cruise around Poole harbour departing from Poole Quay. 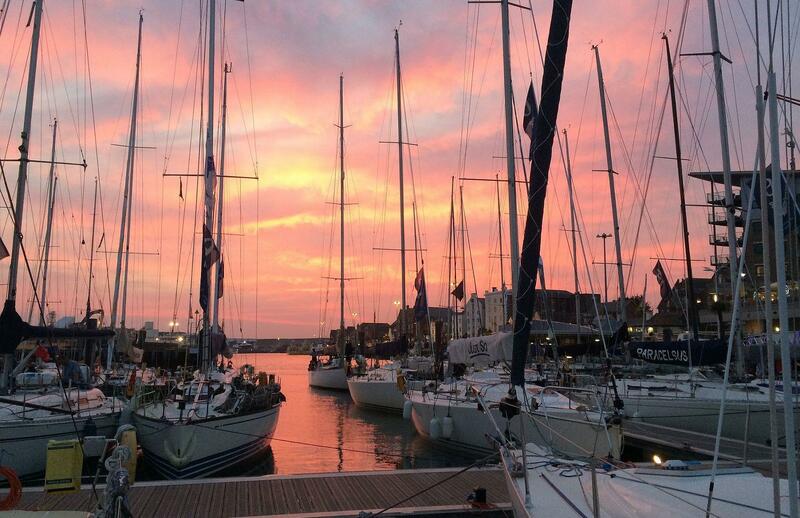 Blue flag beaches, historic Old Town, bars and restaurants - all next to Europe's largest natural harbour. 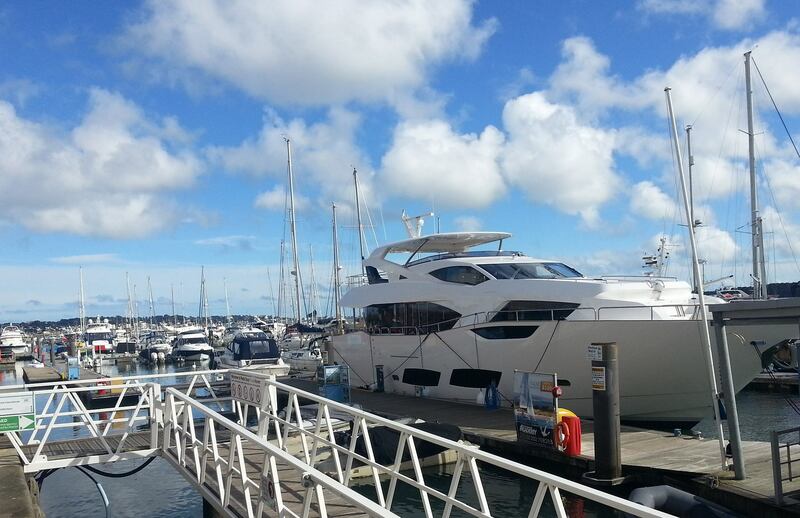 Poole is perfectly located on the beautiful Dorset coast and offers a great holiday destination for all times of the year. 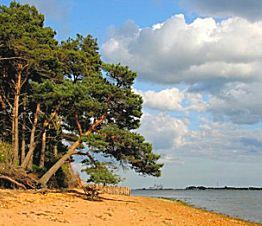 With views of the largest natural harbour in Europe, daily boat trips around the harbour and Brownsea Island, Poole is the ideal destination for all those who enjoy boats and water sports. 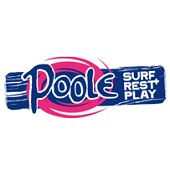 For beach lovers, Poole is located in close proximity to some of the very best Blue Flag beaches in the UK. 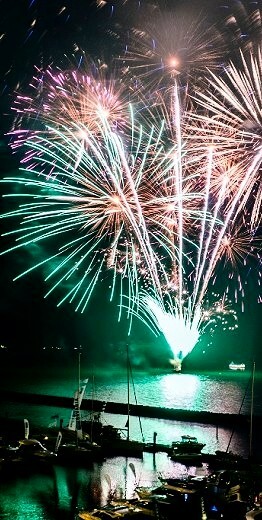 Other attractions include the historic Poole Quay with its many weekly events, cafes and bars. Explore the old town where sea captains and pirates once stood, discover Poole Museum, the Cockle Trail guided walk, treasure hunt and Poole Trail. 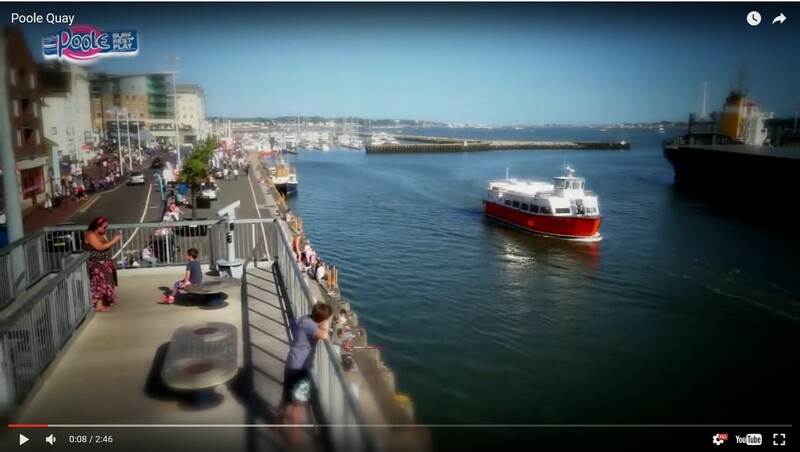 Whatever you are looking for, vibrant Poole offers visitors a unique holiday destination with so much to see and do whenever you choose to visit. 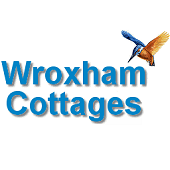 © 2017 - 2018 Poole Holidays. All rights reserved.